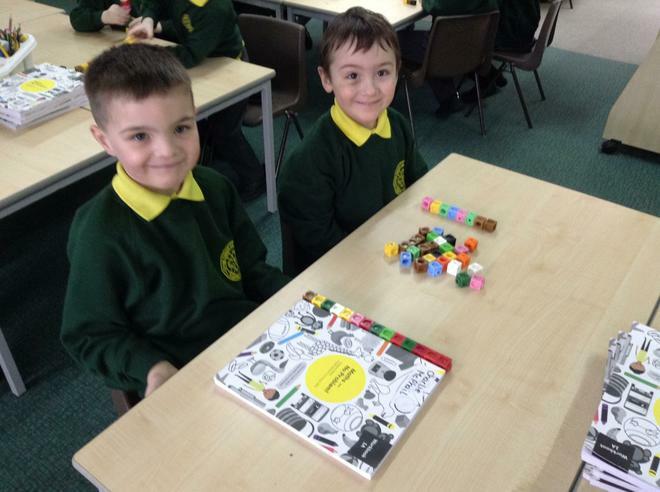 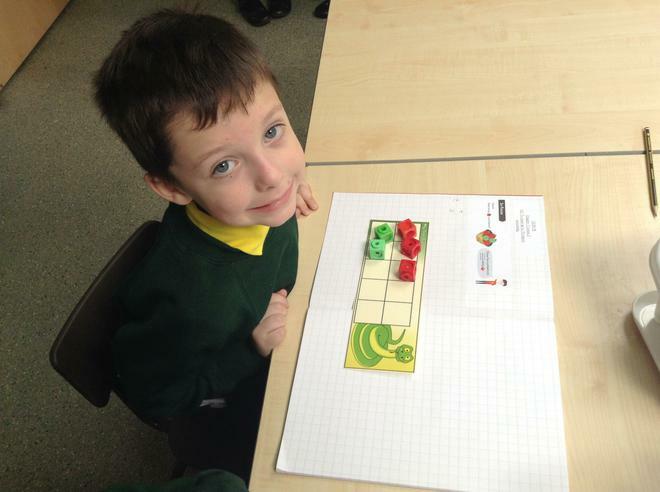 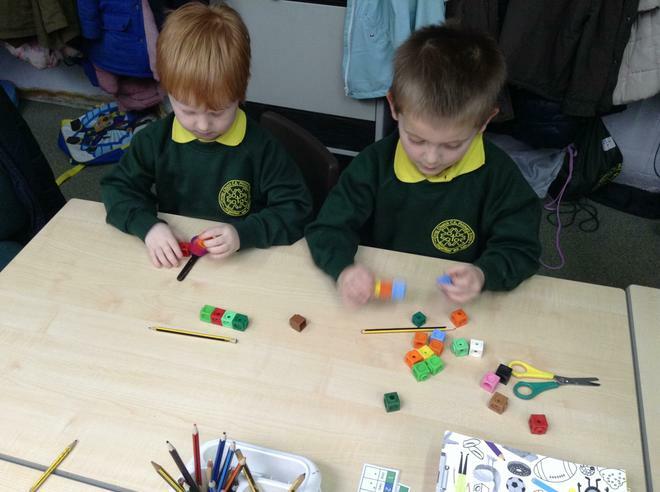 This term we will continue to build on our existing mathematical knowledge. 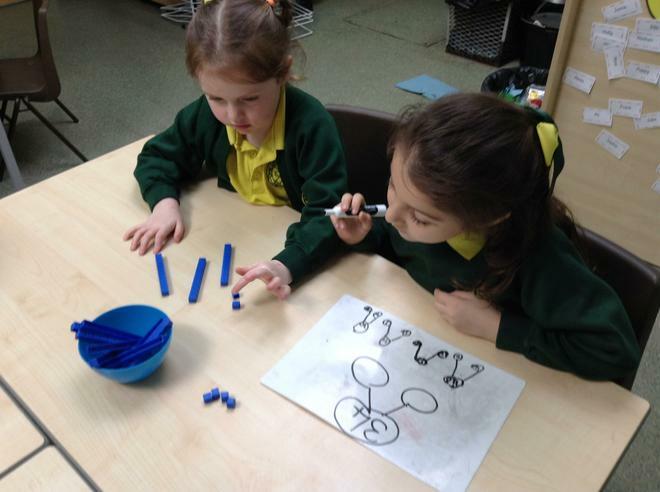 We will be exploring various methods to help us add and subtract and use these to solve word problems. 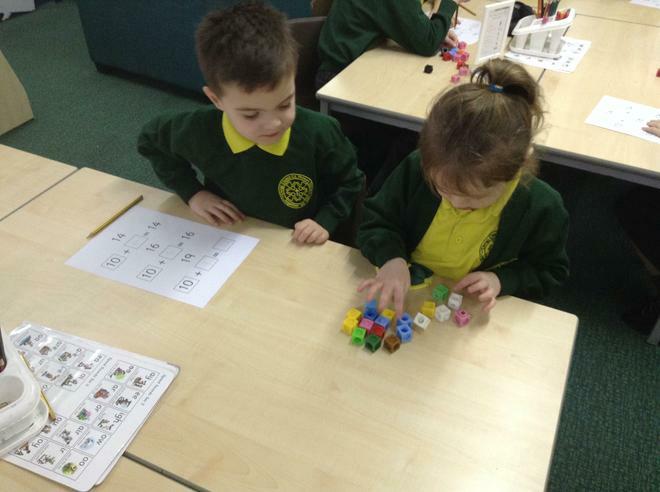 We will be beginning to learn about the concept of place value by making groups of ten and counting the ones. 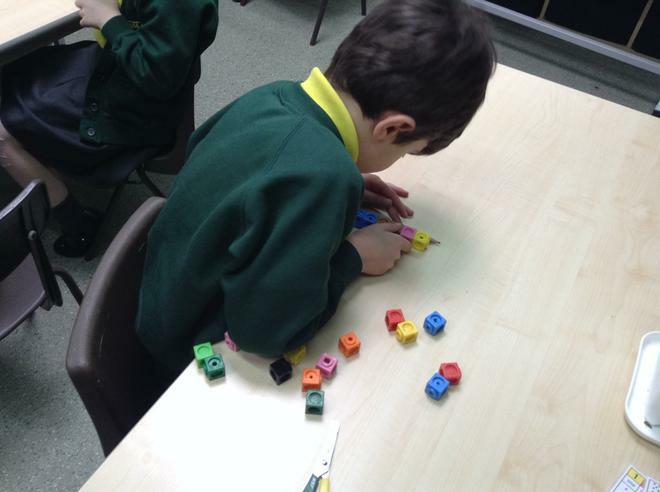 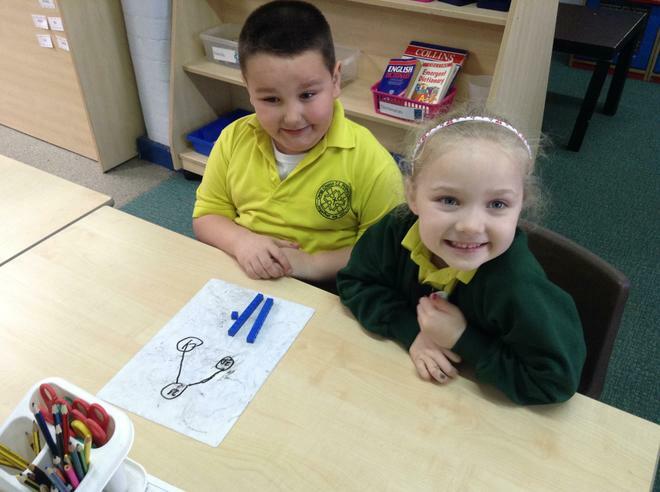 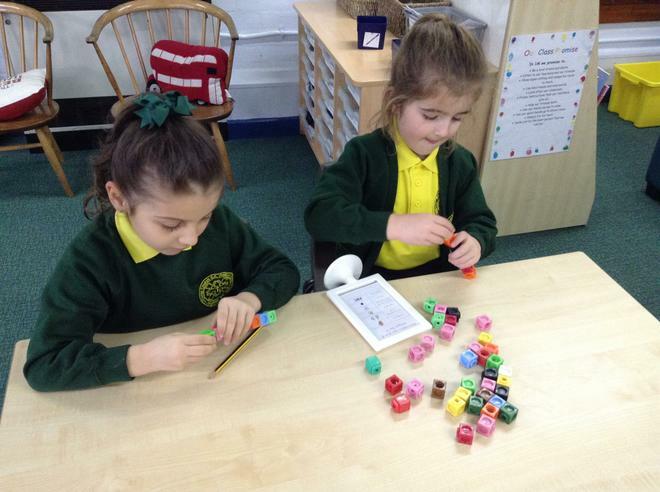 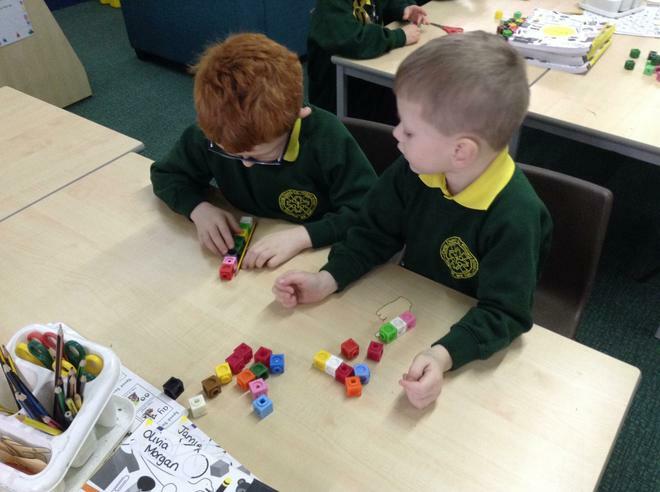 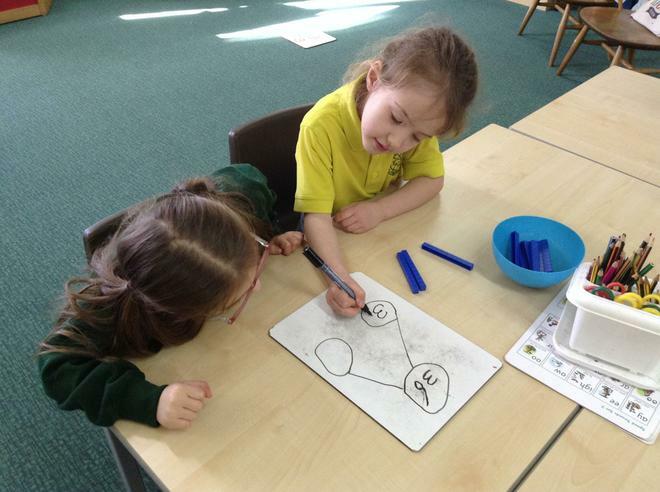 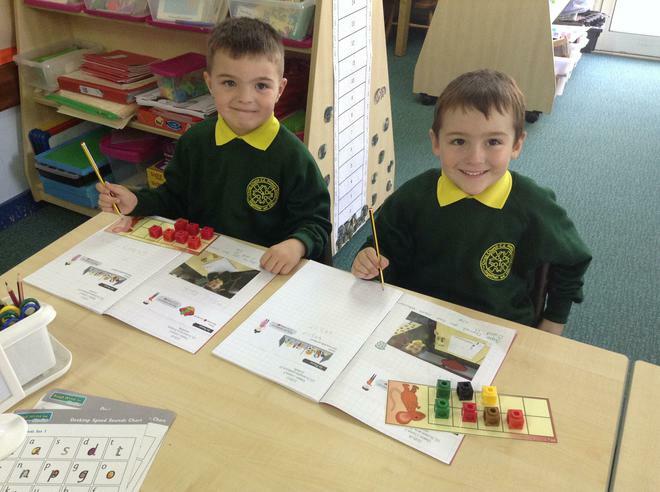 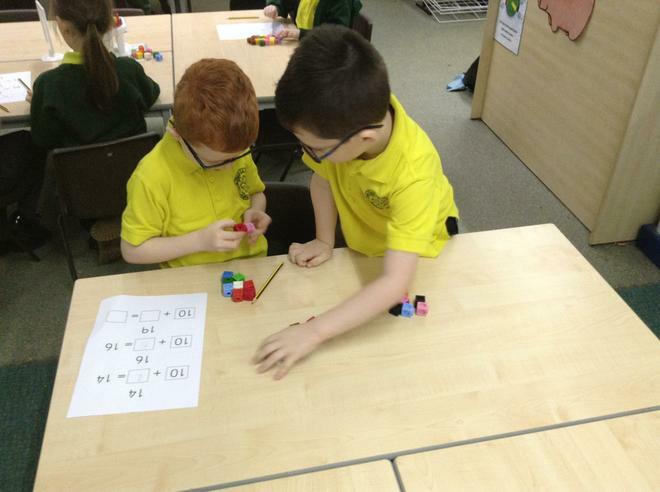 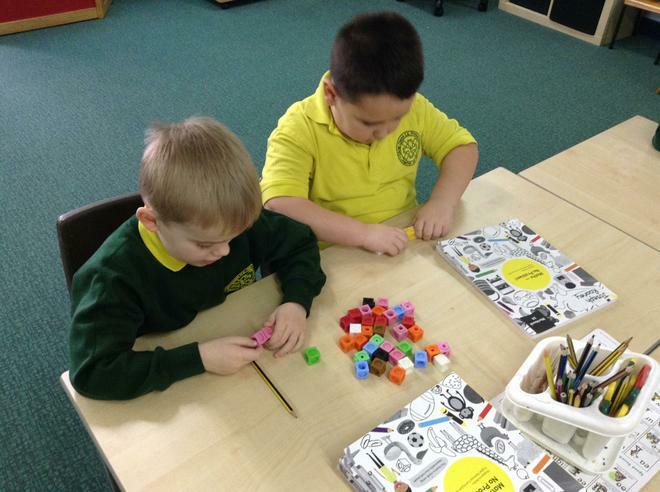 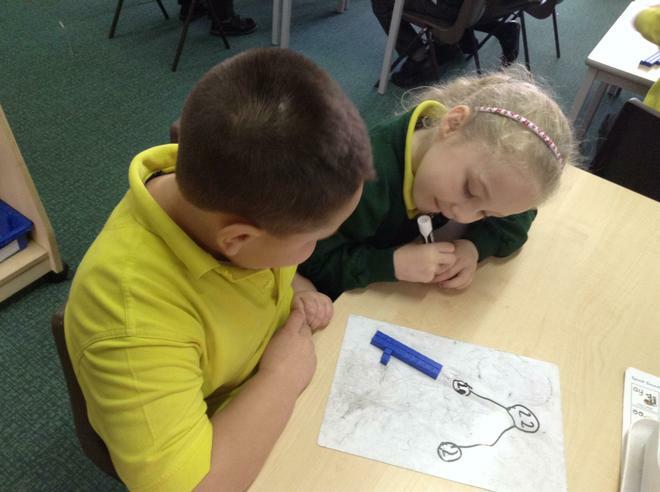 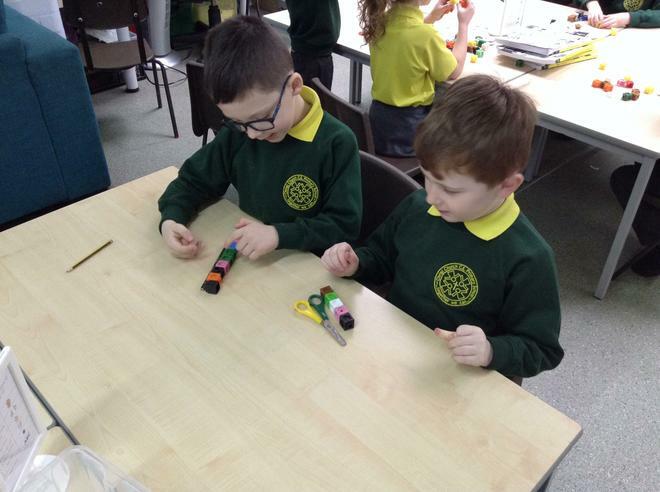 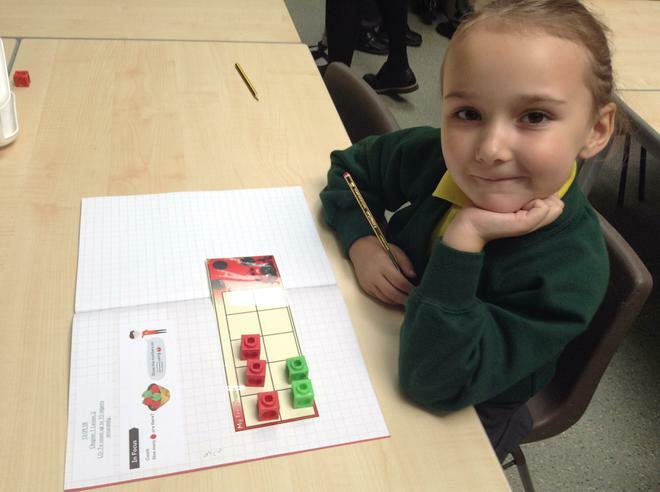 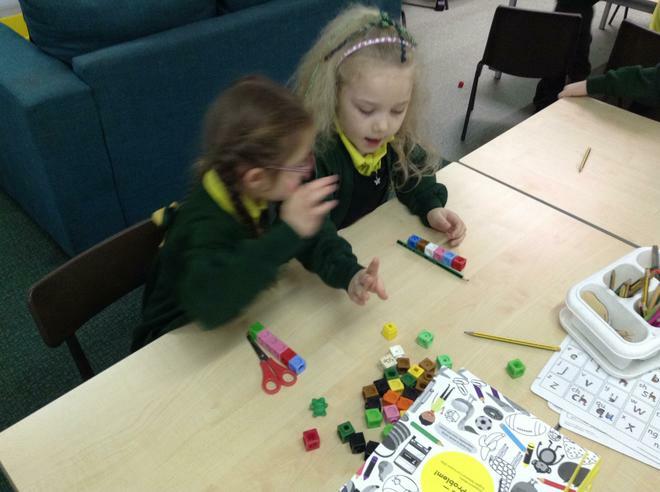 Throughout this term we will be identifying 2D and 3D shapes as well as exploring their properties. 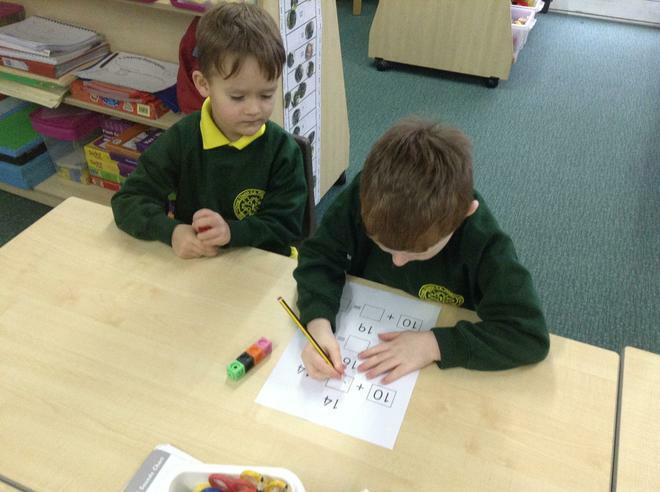 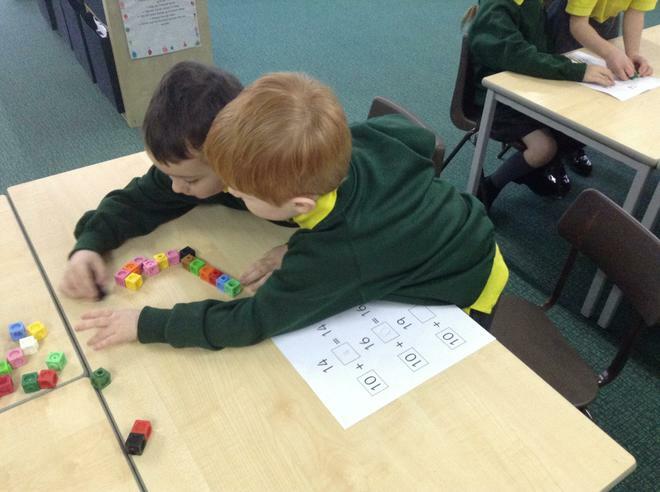 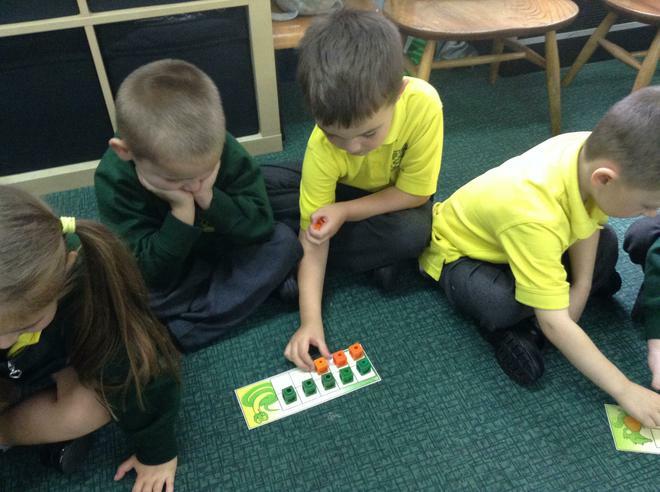 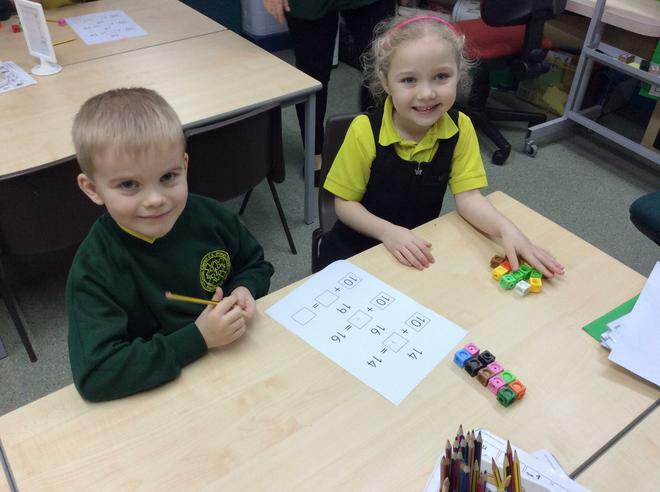 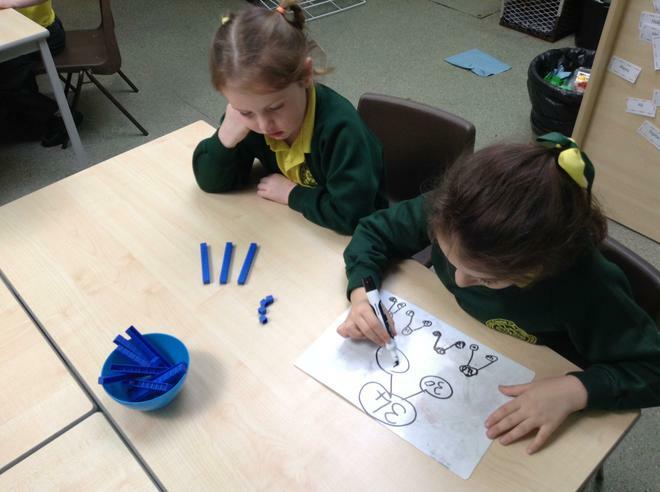 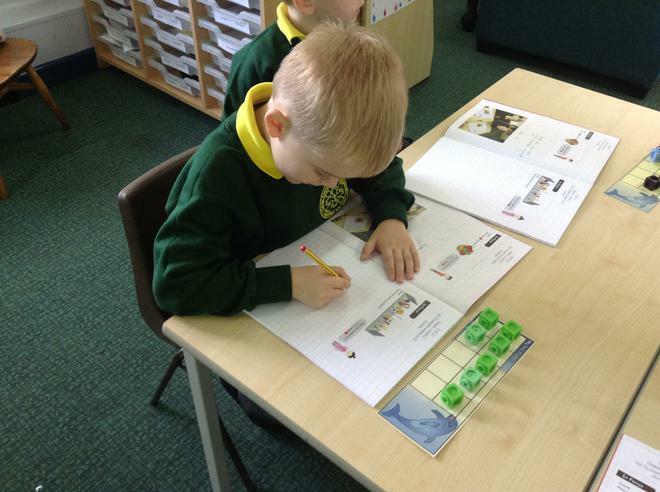 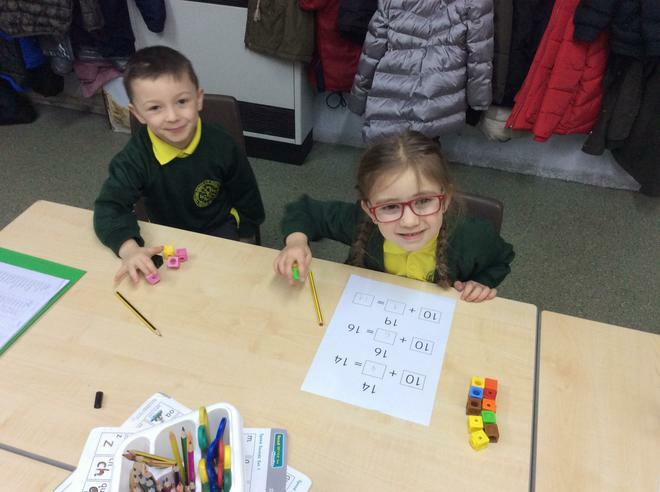 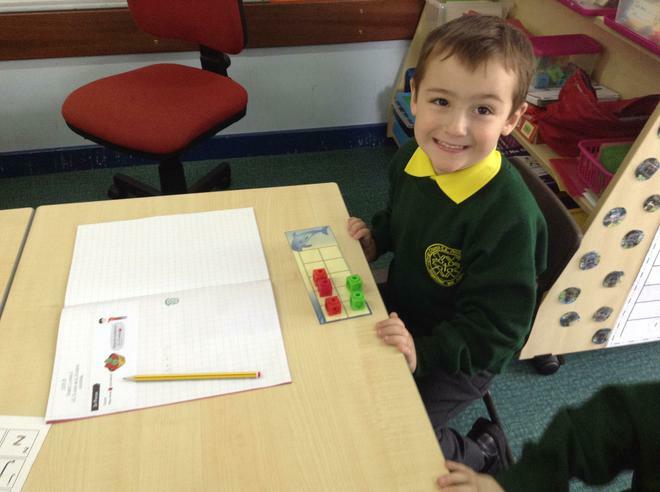 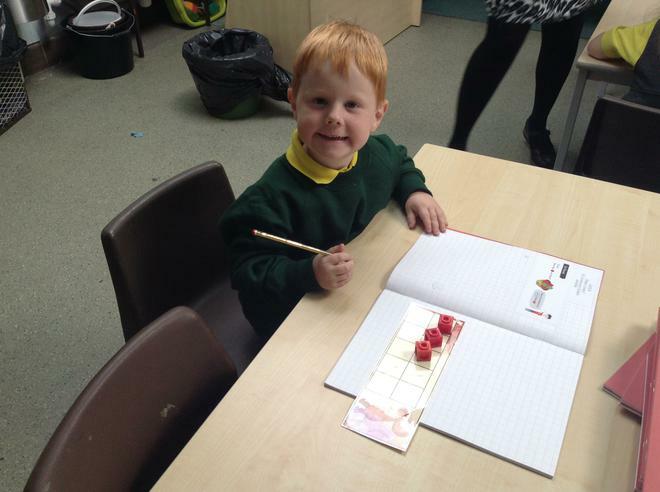 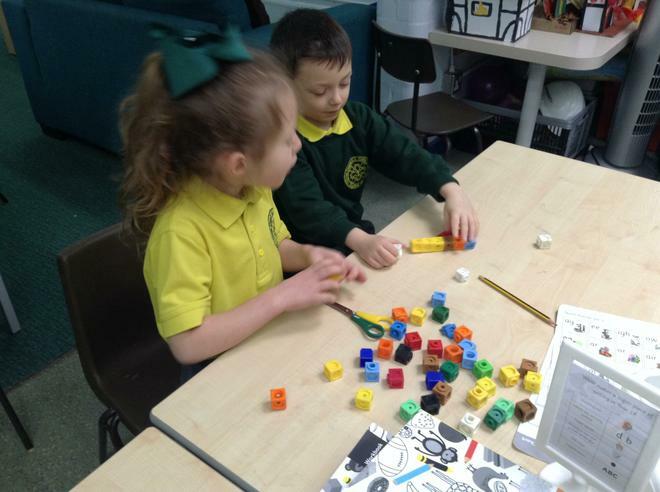 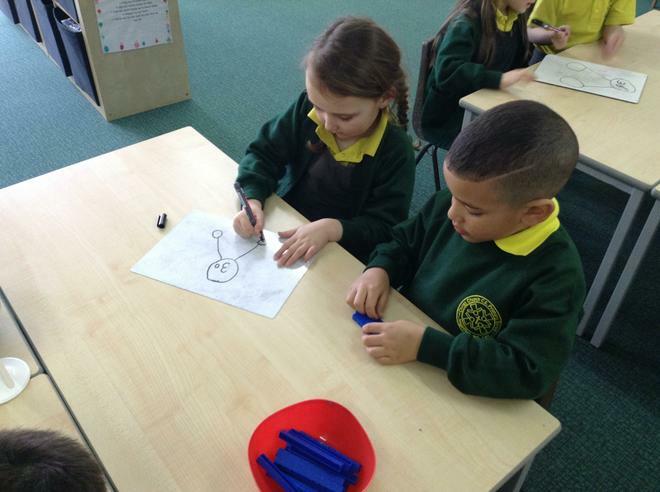 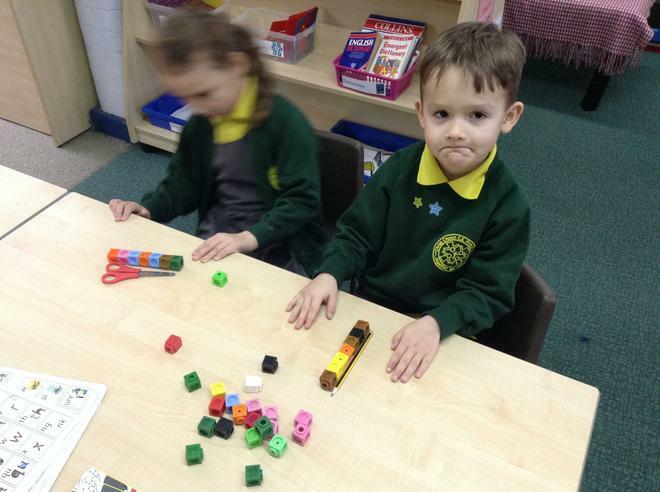 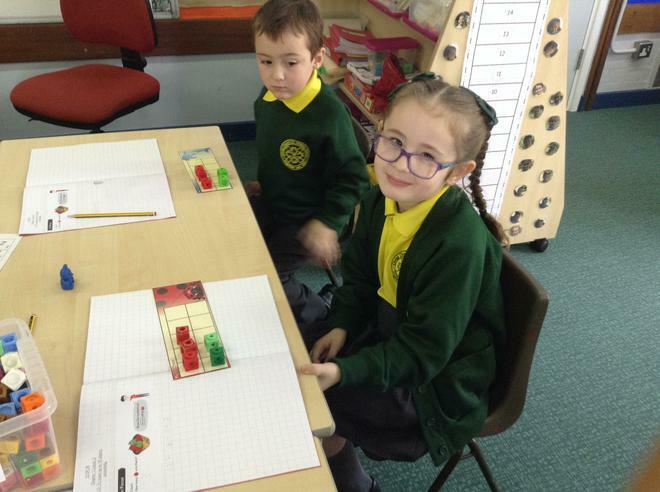 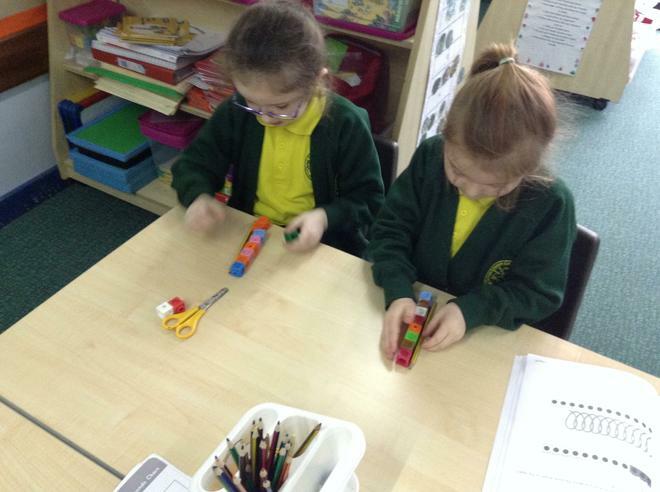 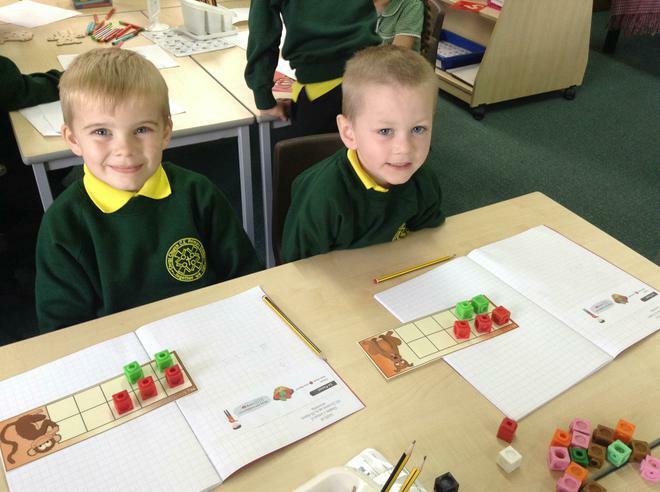 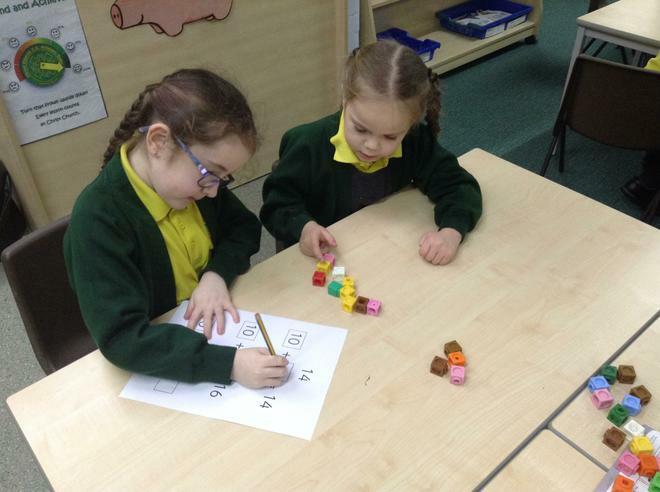 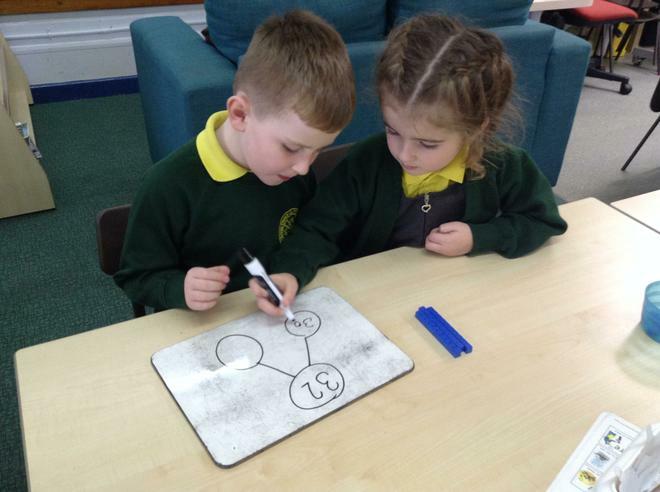 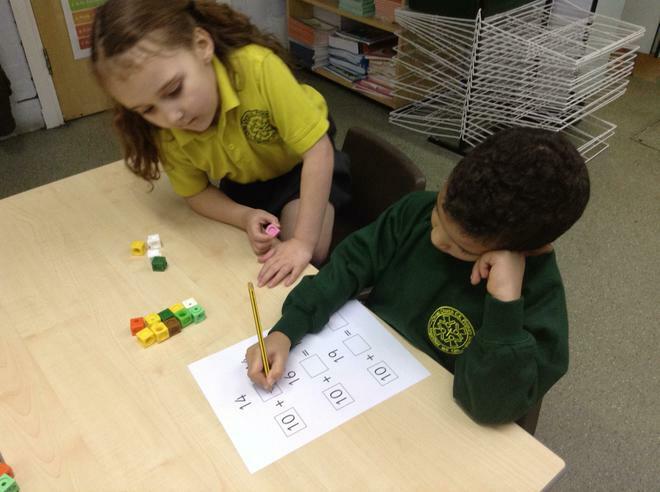 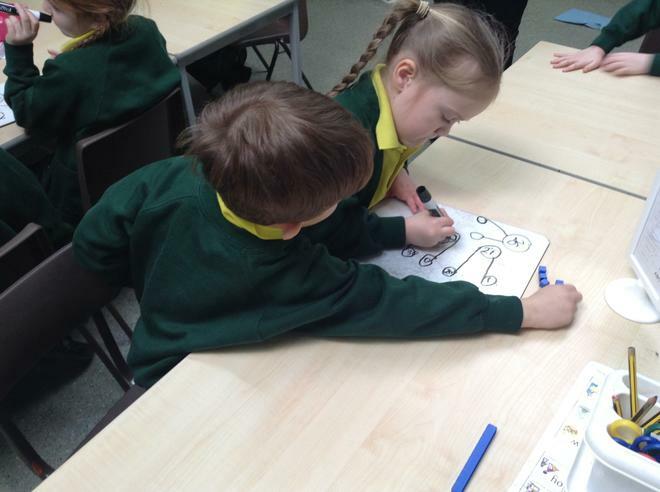 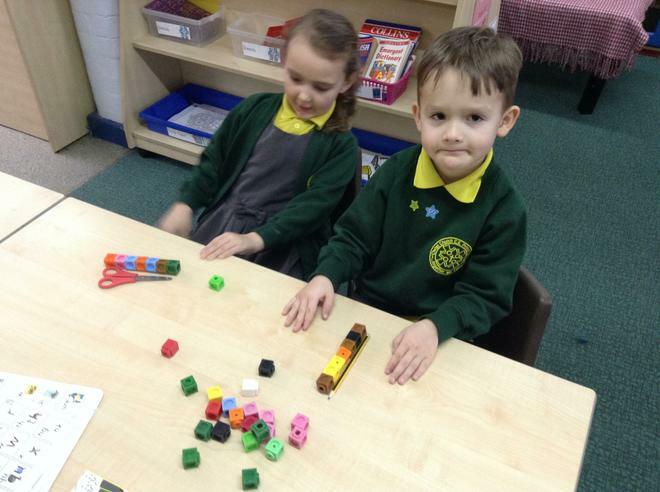 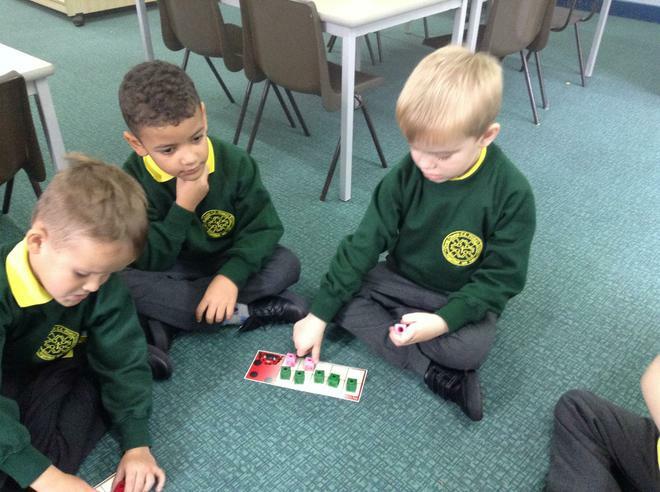 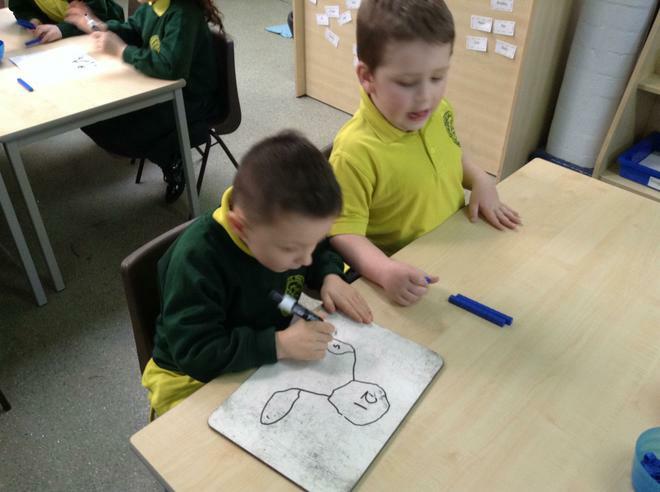 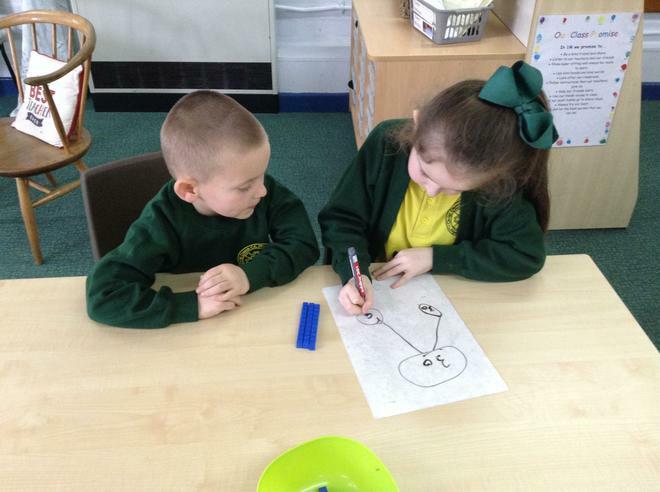 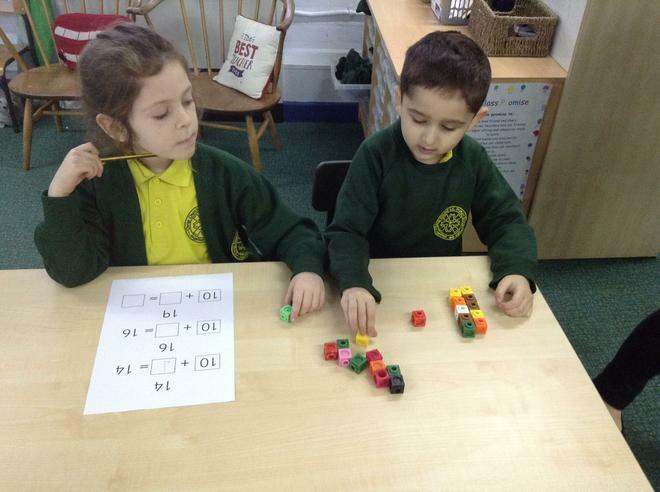 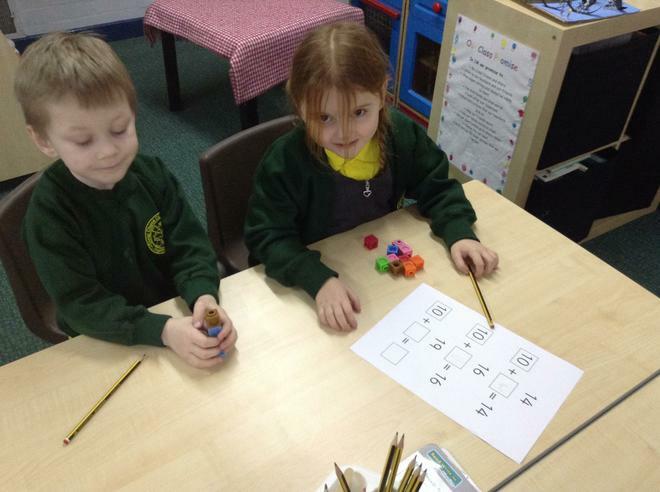 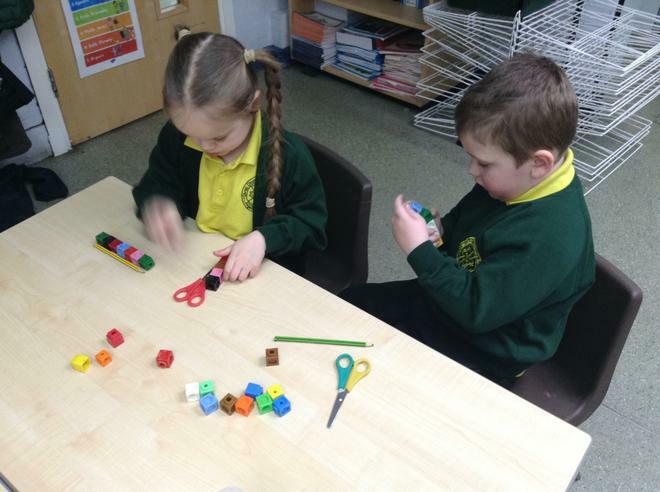 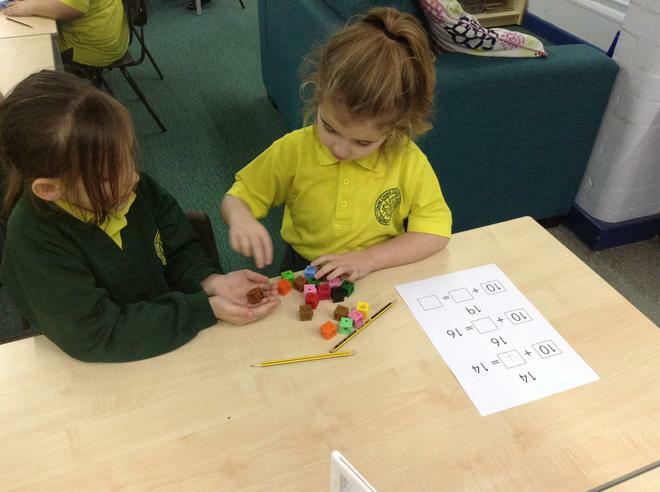 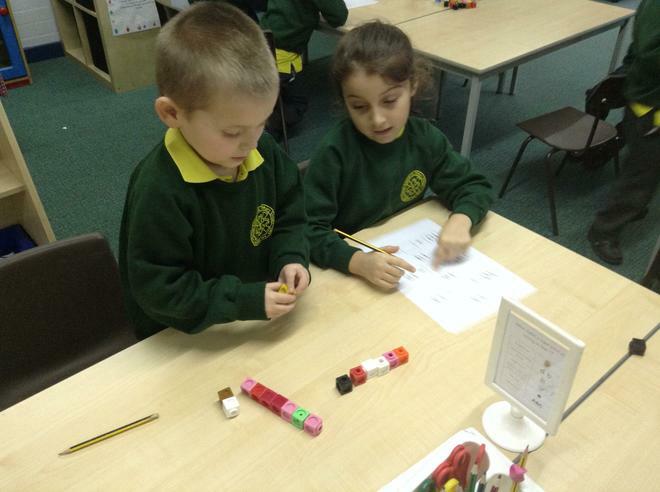 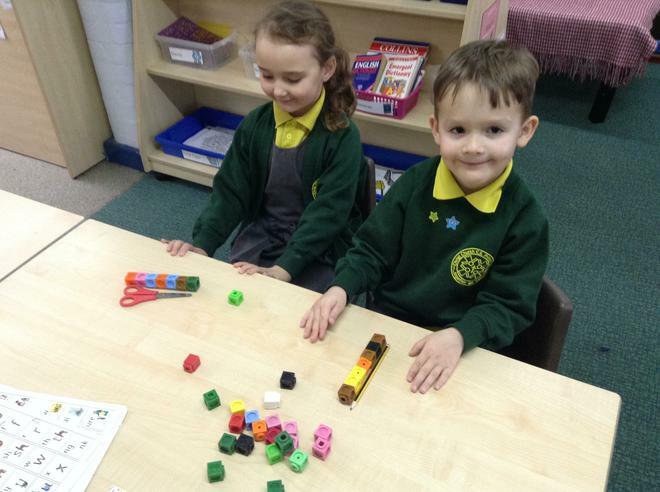 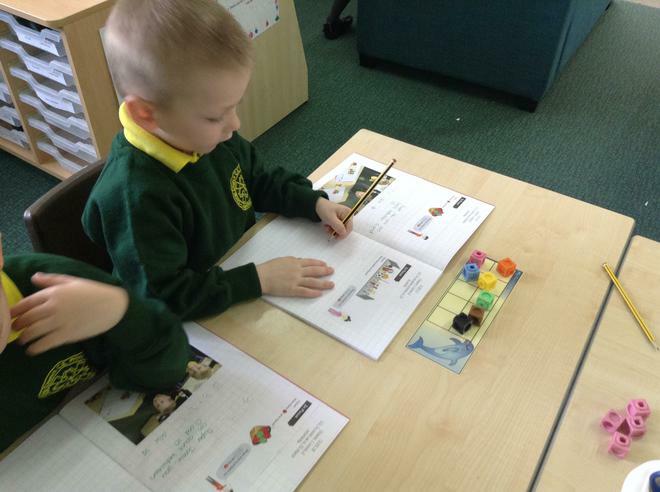 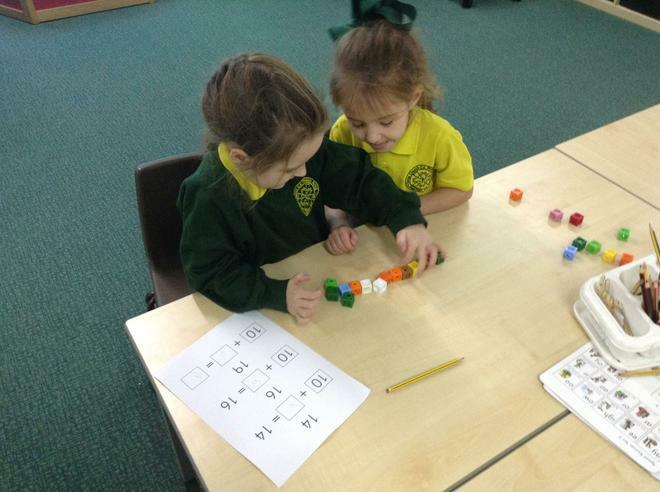 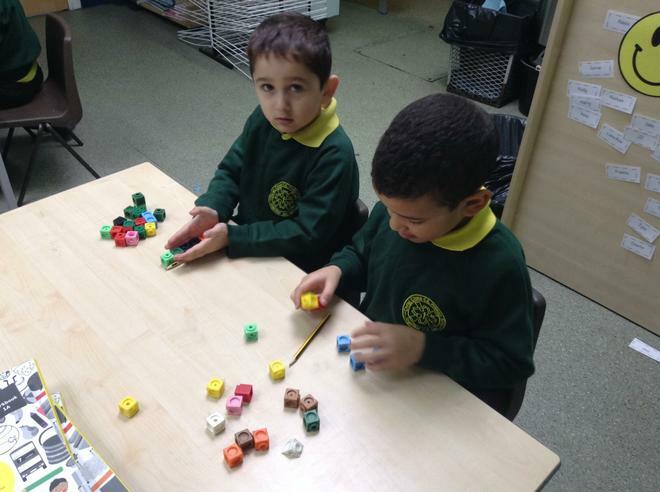 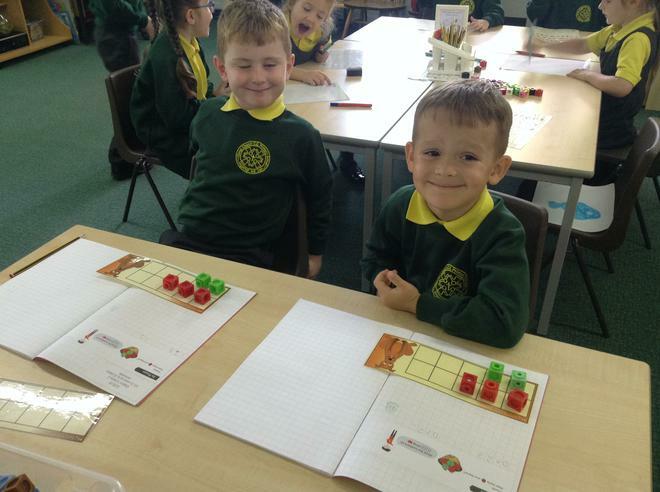 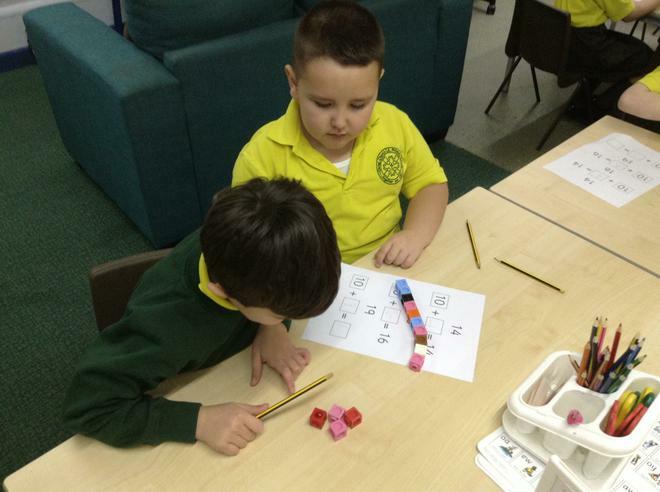 This year in Year 1 we are building on our Mathematical knowledge from Reception. 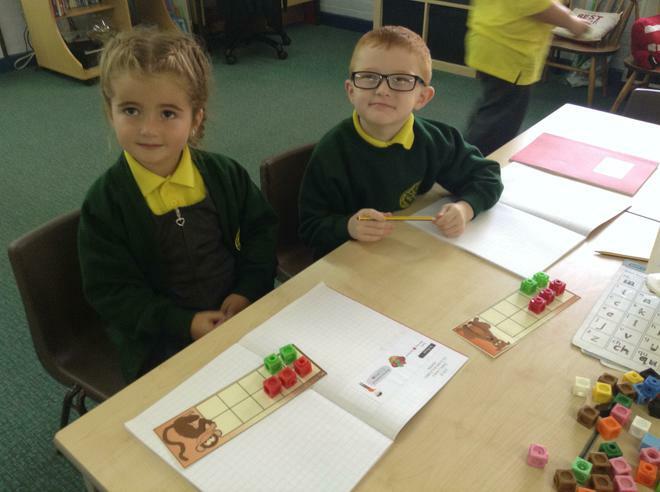 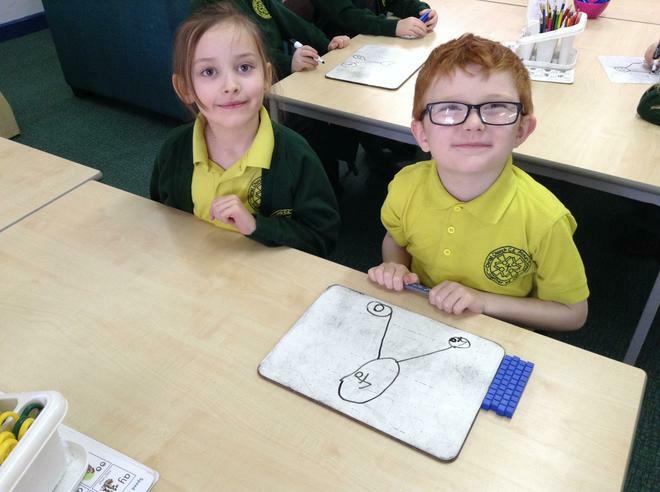 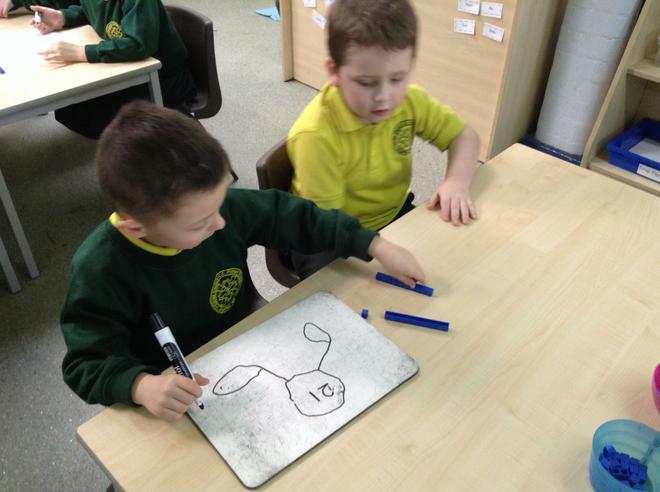 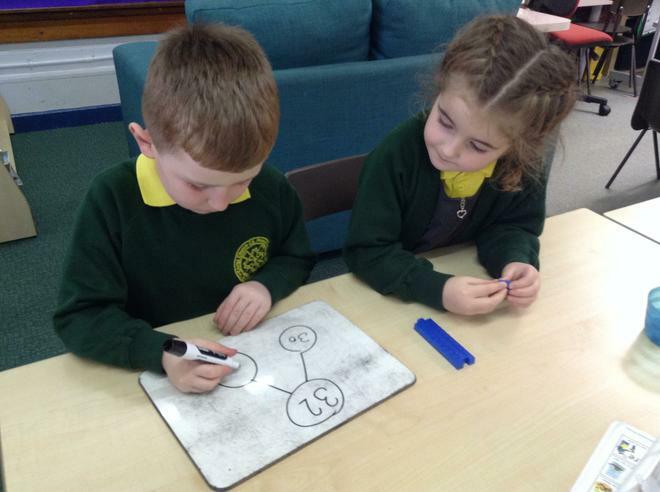 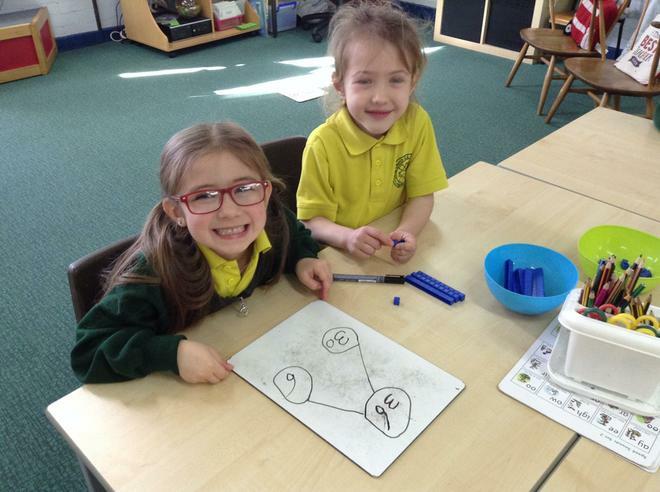 We will be learning our number bonds to 10, adding and subtracting numbers to 20, identifying the place value of 2 digit numbers and recognising shape. 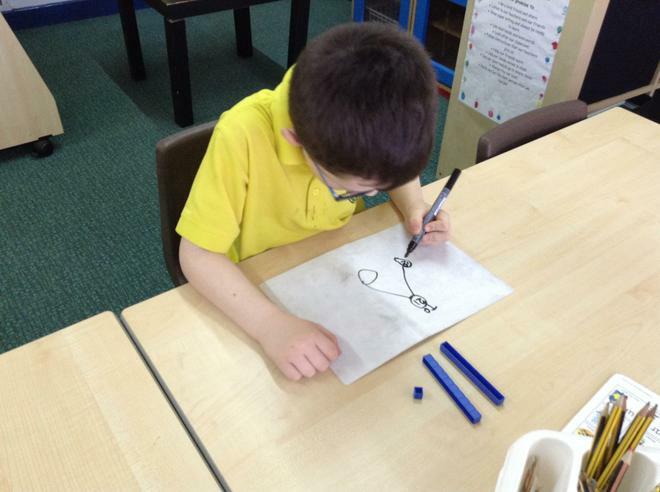 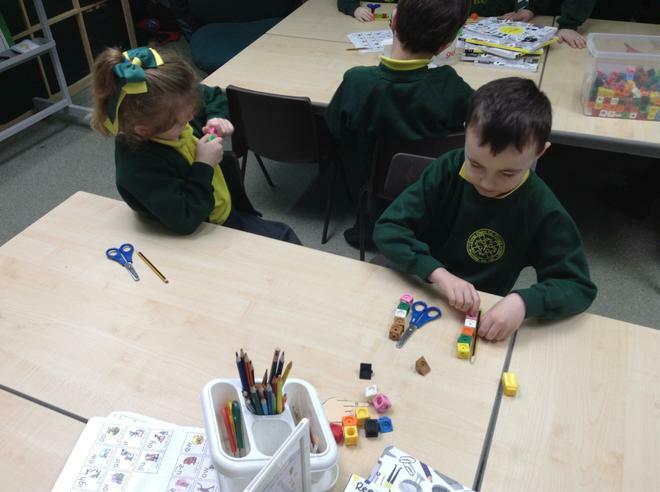 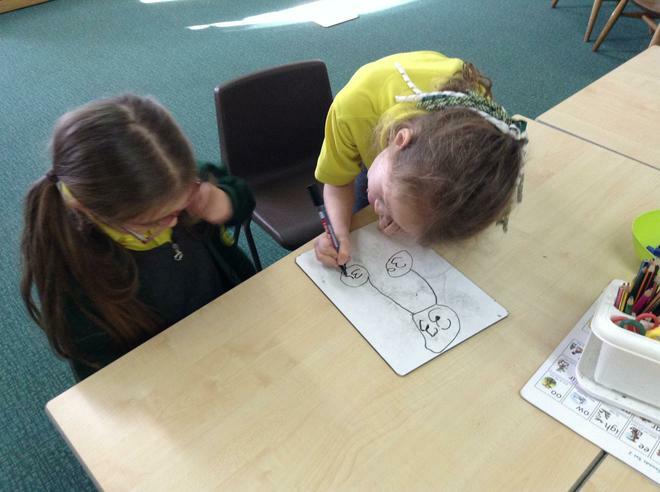 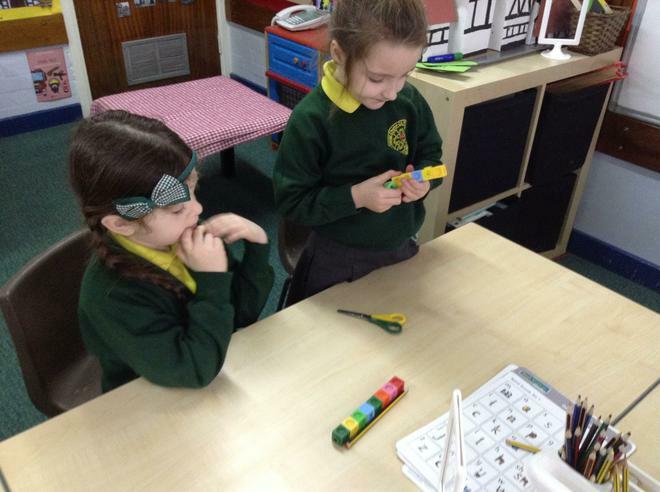 We will also use lots of pratical equipment to support our learning in a fun and interesting way.